Arizona RV Resort - Casa Grande RV Resort & Cottages No announcement available or all announcement expired. Our RV sites and cottages are the perfect mix of camping combined with all the comforts of home. Casa Grande RV Resort has undergone extensive renovations and additions that now position the popular Property as a true five star resort. View our Resort’s special events and activities! 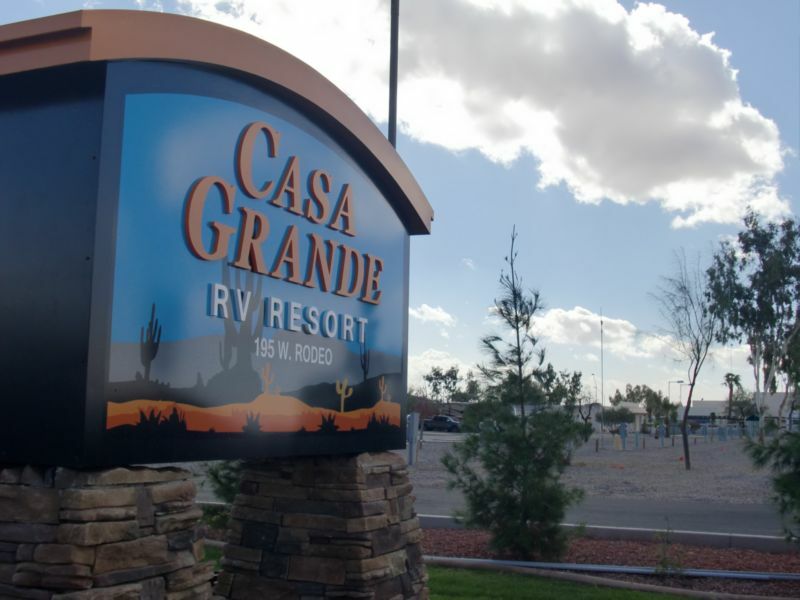 Located mid-way between Phoenix and Tucson, Casa Grande RV Resort has had a million dollar renovation, adding amenities, paving roads, and refurbishing all activity rooms. 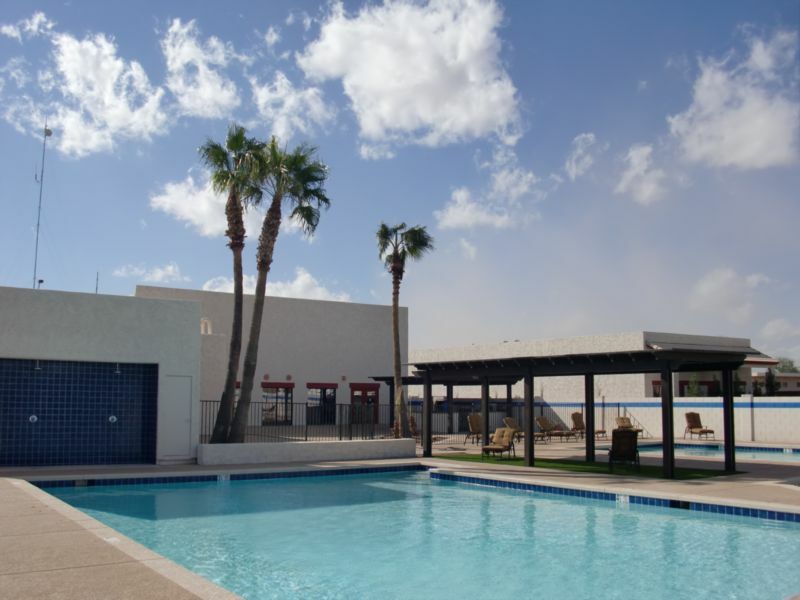 Casa Grande RV Resort absolutely sparkles with an additional pool perfect for volleyball and aerobics, a new fitness center, new professional billiard tables, shuffleboard courts, bocci ball, two new lighted pickleball courts and extensive landscaping (including our new bark park). The beauty of the Property is complimented by activities galore, from card games, to bingo, to craft fairs, to tasty lunches and dinners. The great sense of community among our dedicated staff makes our valued RVer guests feel warm and welcome. All of this at incredible value pricing for daily, weekly, monthly and seasonal stays make Casa Grande RV Resort the place to stay when enjoying all that Arizona has to offer. NOW OPEN ALL YEAR, Casa Grande RV Resort has 320 level, FHU, 30/50 amp, concrete patio sites. Reservations are now open for the 2015/2016 season and can be made by calling us at 520-421-0401. 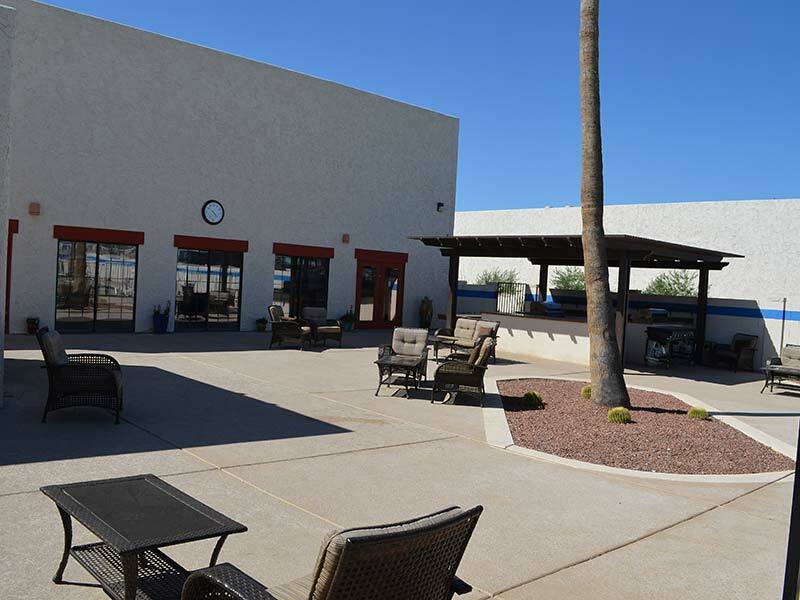 After our extensive renovations, Casa Grande RV Resort is the PERFECT PLACE FOR YOUR RALLY GROUP. With events from water volleyball, to lively card games, to billiard tournaments, to relaxing in our spacious spa, we can keep your group fully engaged with activities galore. We are a five star resort with value, introductory pricing having just opened to the public for the first time in 17 years. Our special group rates make our good values even better. Call us to discuss dates, activities, and special group discounts. Perfect solution for short-term and long term stays. Book your RV site or Cottage now and take advantage of the weekly/monthly/seasonal rates. Perfectly located between Tucson & Phoenix with plenty to do, from hiking to mine tours to skydiving, Casa Grande Ruins, Tombstone, Biosphere 2, Pima Air & Space Museum. 310 level sites,17 beautiful cottages w/large decks, comp. 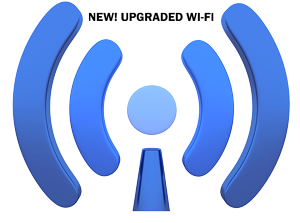 WIFI. 2 Swimming Pools, Billiard Room, Fitness Center and Horseshoe Pits. We have a leash-free k-9 dog park to let your pets have lots of fun.      The renovations at Casa Grande RV Resort are simply wonderful. This place a has it all: tons of activities, full amenities, and prices that can't be beat. We have found our new winter home! – Carl and Scarlotte M.